February has been and gone, Spring is upon us and we have made some big strides with our London Marathon fundraising. We have all reached our targets, this is a big weight off our shoulders. On the 1st March we had our Micro Marathon. 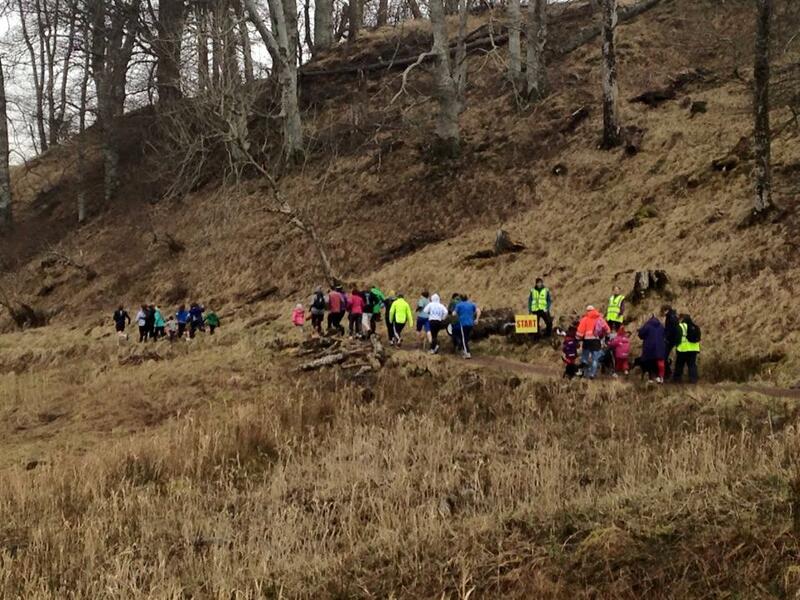 It was a fantastic day, despite a chilling wind and hail, 30 runners turned up to run 2.62 miles. 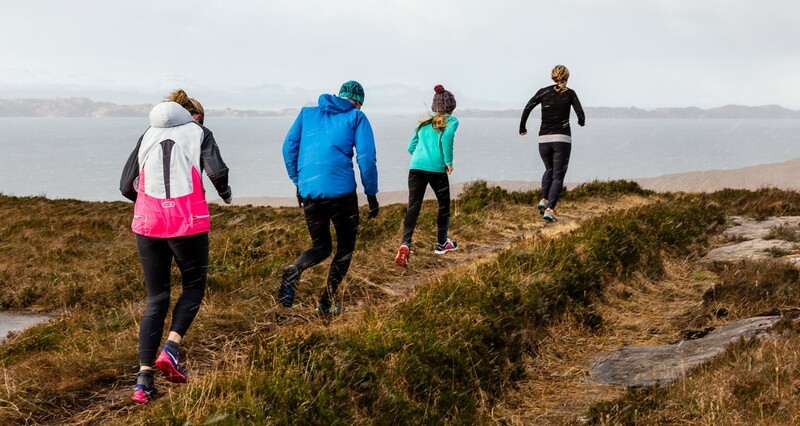 The race started at the Beachwood path in Applecross, through the estate and up the Applecross Glen then finishing off in Hartfield House Hostel for some soup and bacon rolls. It was particularly exciting to watch the young runners who were unperturbed by the dismal conditions. We raised £181.65 towards our charities, Fight for Sight and the Venture Trust. ← Back in 2013, I did a very strange thing.